AZ PowerWash Pros LLC is a licensed Scottsdale, AZ pressure washing company and holds a two million dollar general liability insurance policy. All of our employees are trained professionals in the power washing industry. We pride ourselves on keeping up-to-date with the latest state-of-the-art pressure washing and steam cleaning equipment. AZ PowerWash Pros is environmentally friendly and only uses bio-degradable and non-hazardous detergents. 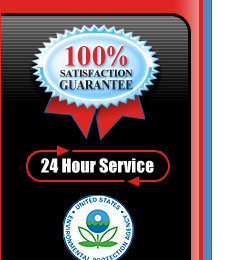 We are a family owned and operated business and are proud to say that we comply with all EPA standards. 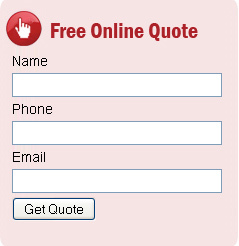 AZ PowerWash Pros is an Accredited Business with the Better Business Bureau. 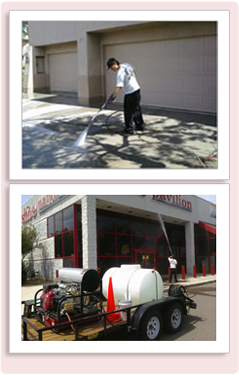 We are Scottsdale, Arizona's premiere pressure washing company!